Dark garnet color. 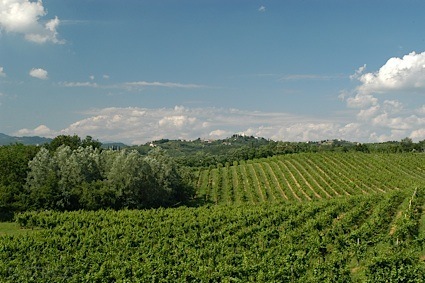 Aromas of bell pepper seed, bramble, #2 pencils, and smoky vanilla bean with a velvety, bright, dry-yet-fruity medium-to-full body and a tingling, easy wood chips, honey baked ham, and allspice and mace finish with woody tannins and moderate oak flavor. A brambly quaffer with ample spice. Bottom Line: A brambly quaffer with ample spice. 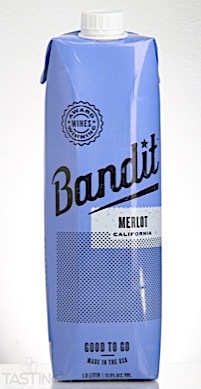 Bandit NV Merlot, California rating was calculated by tastings.com to be 84 points out of 100 on 8/30/2017. Please note that MSRP may have changed since the date of our review.